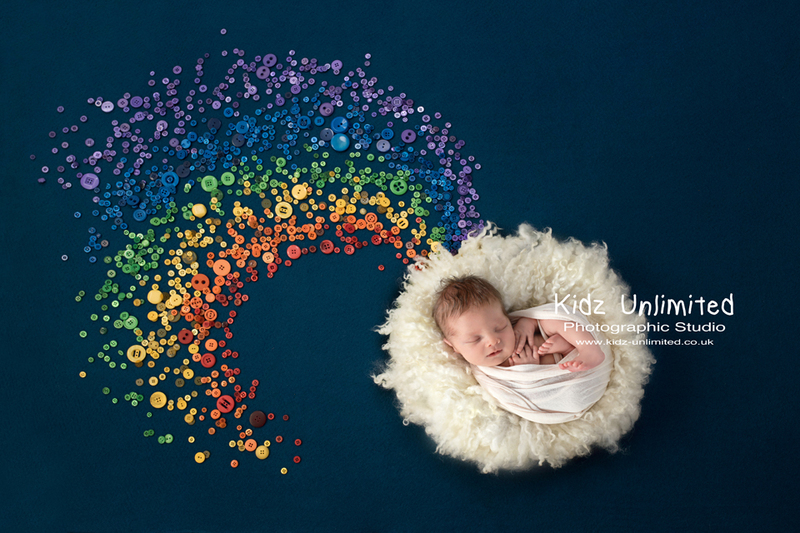 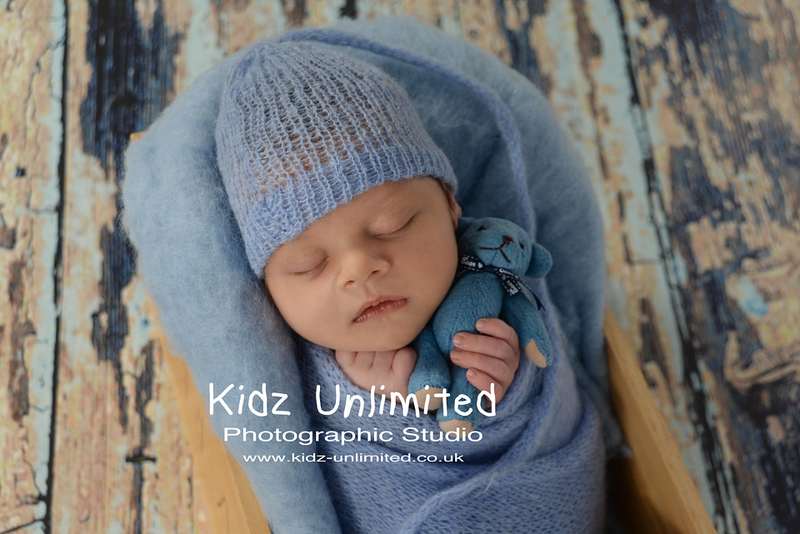 So far Kidz-Unlimited has created 27 blog entries. 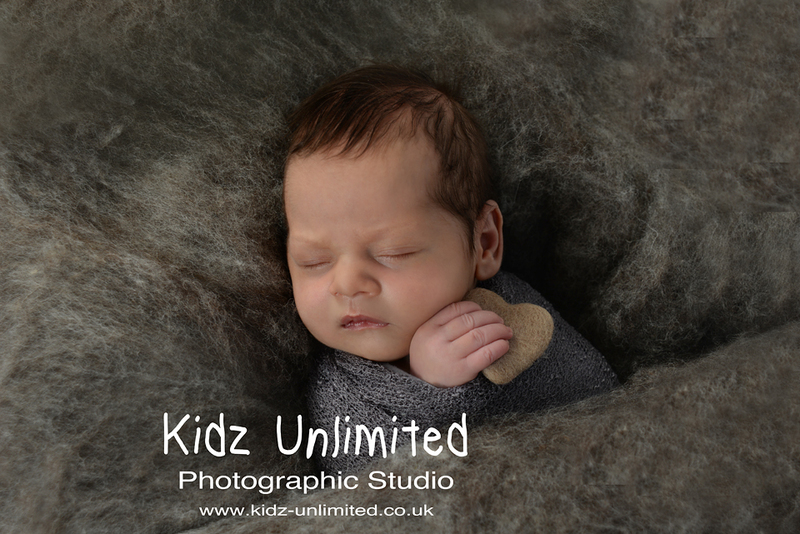 This lovely family welcomed a new baby just before Christmas so we had to wait until the studio opened in the New Year to meet this gorgeous little chap. 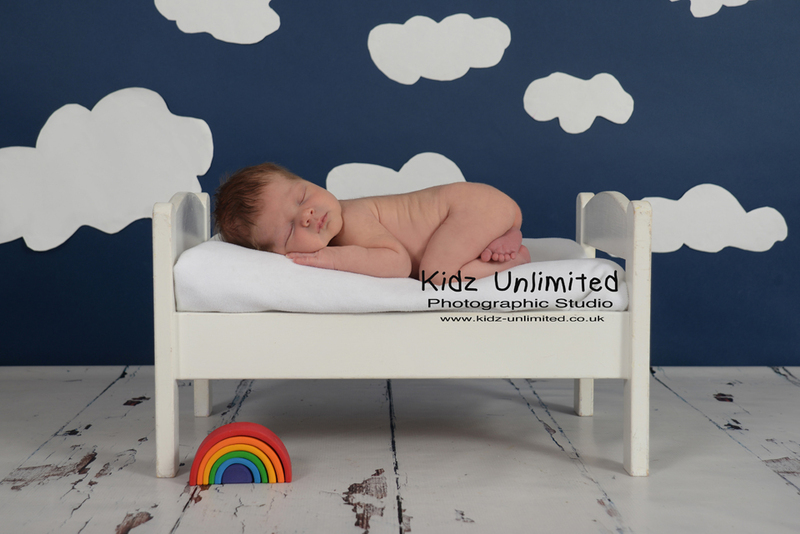 It was well worth the wait. 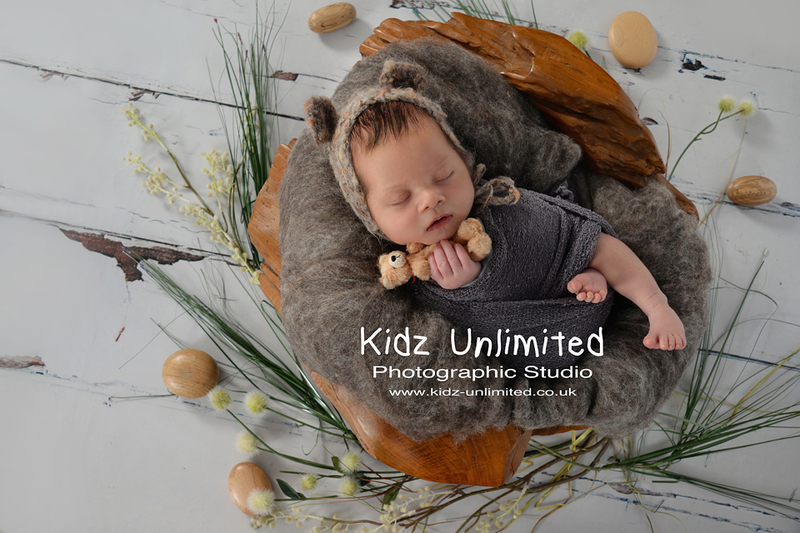 He was just so cuddly and sweet. 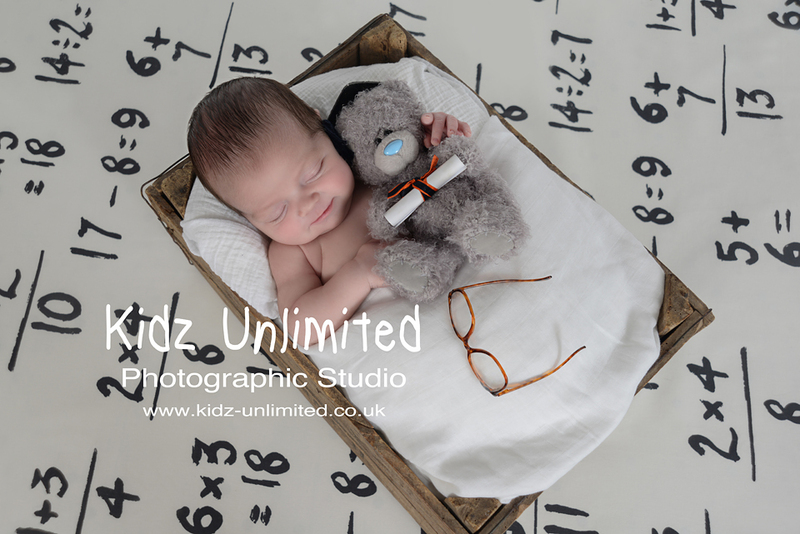 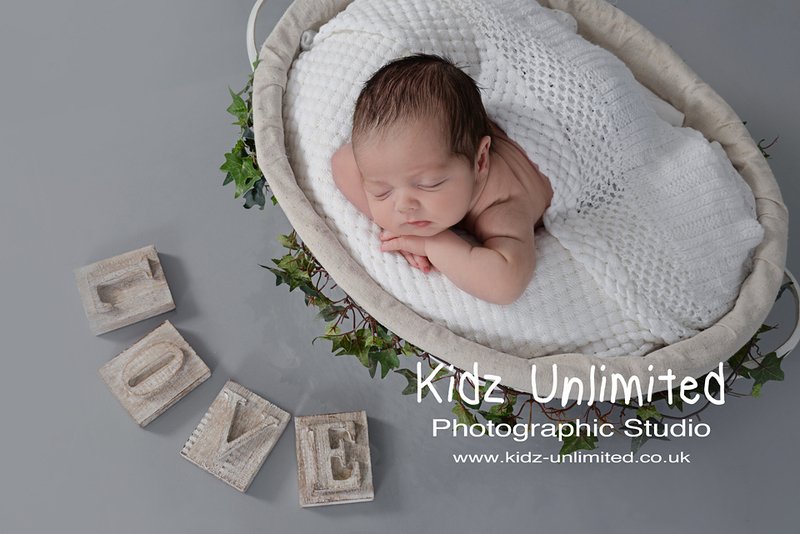 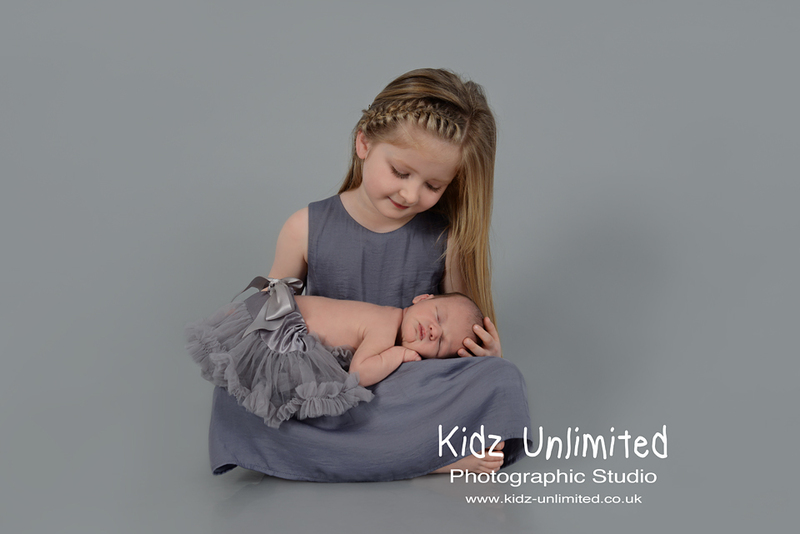 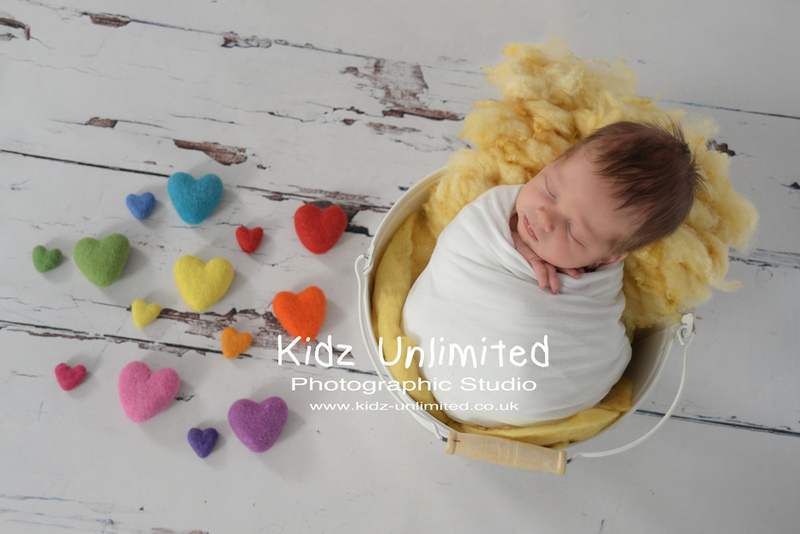 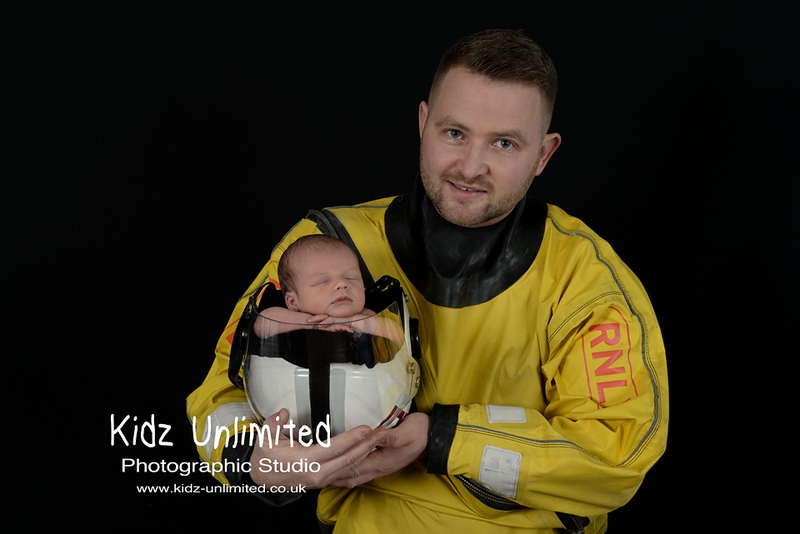 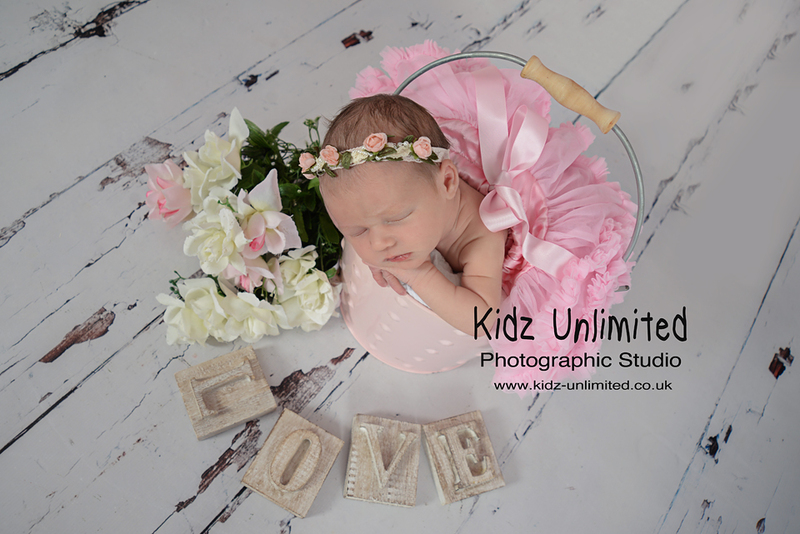 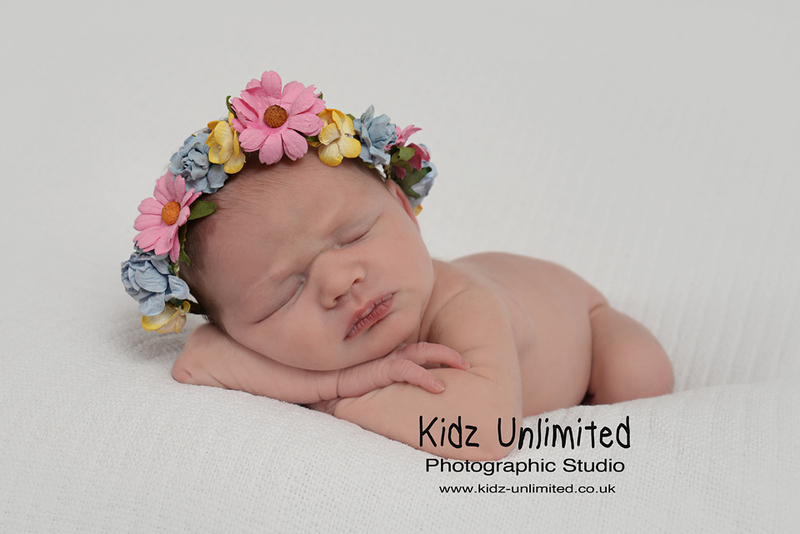 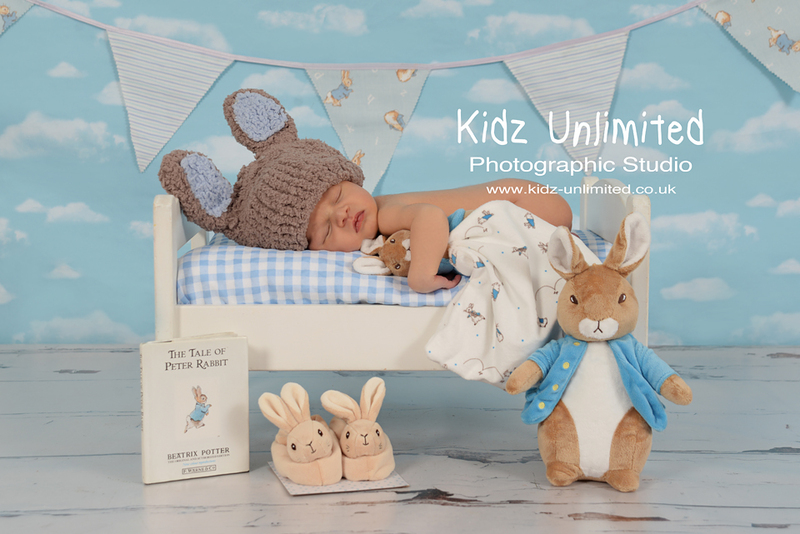 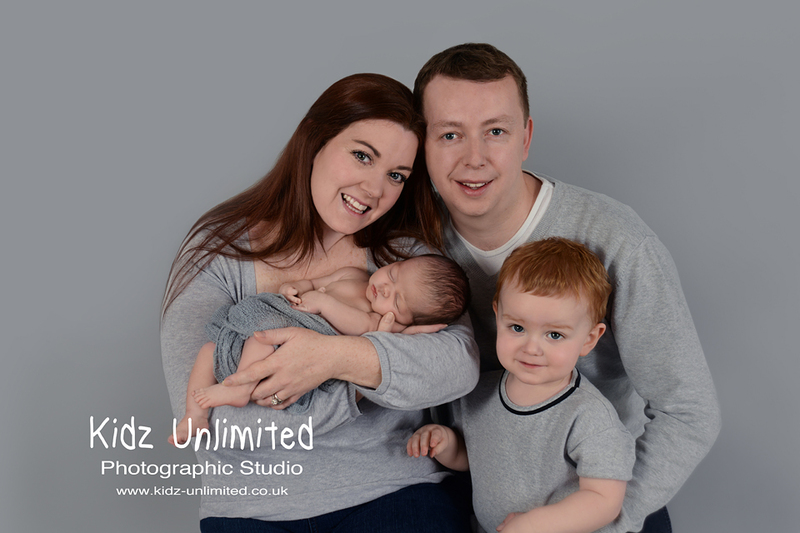 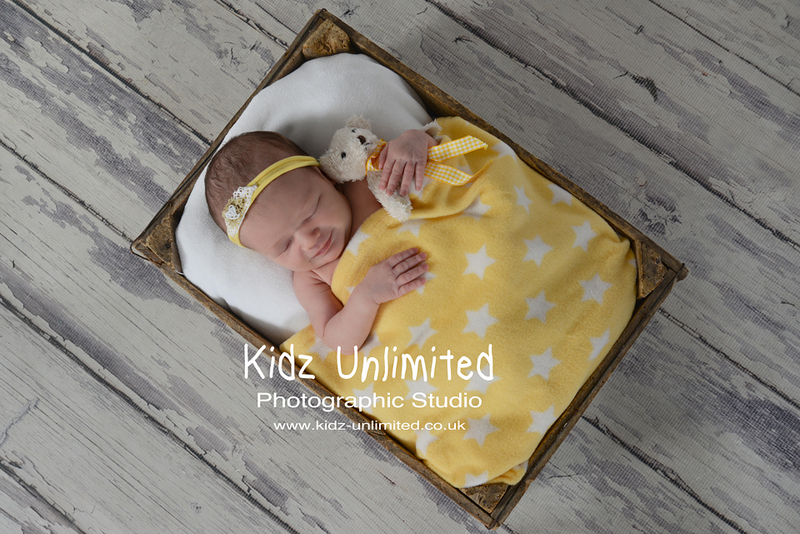 It was lovely to capture all the family images showing just how much this new little one was loved. 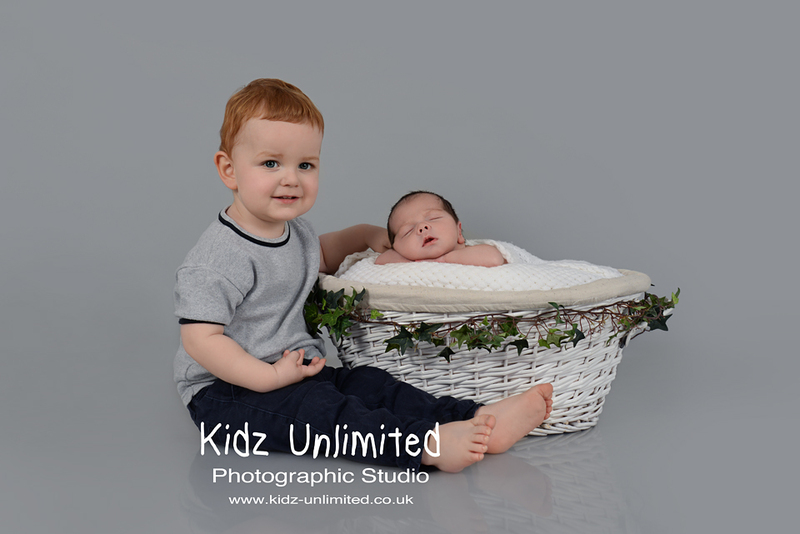 Even his 2 year old big brother showed just how proud he was of his new baby brother.